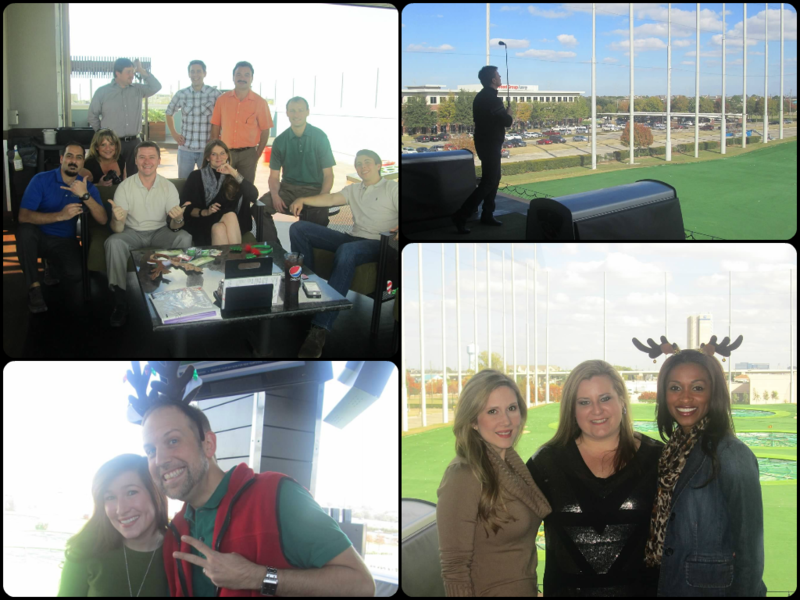 The Houston Corporate Office celebrated the recent holiday season at Top Golf: the premier golf entertainment complex in Houston, Texas. This fabulous party started off with enjoyable golfing, which quickly became a friendly competition! Afterwards, a wonderful lunch was served while the Corporate Department was able to catch up with great conversation and had many laughs. Last, but definitely not least, was the highly anticipated, annual white elephant gift exchange. Gifts of all different shapes, sizes and colors were selected, stolen and exchanged. There was a lot of variety: Beats by Dre headphones, Starbucks gift cards and Buckee’s coolers to name a few. 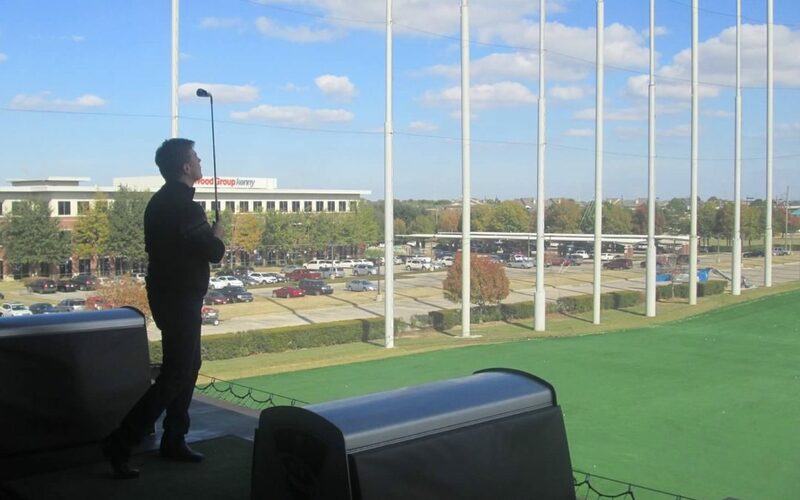 Special thanks to Top Golf Houston for a being an excellent host. It was another successful holiday gathering for the Houston Corporate Office. Can’t wait for the next one!